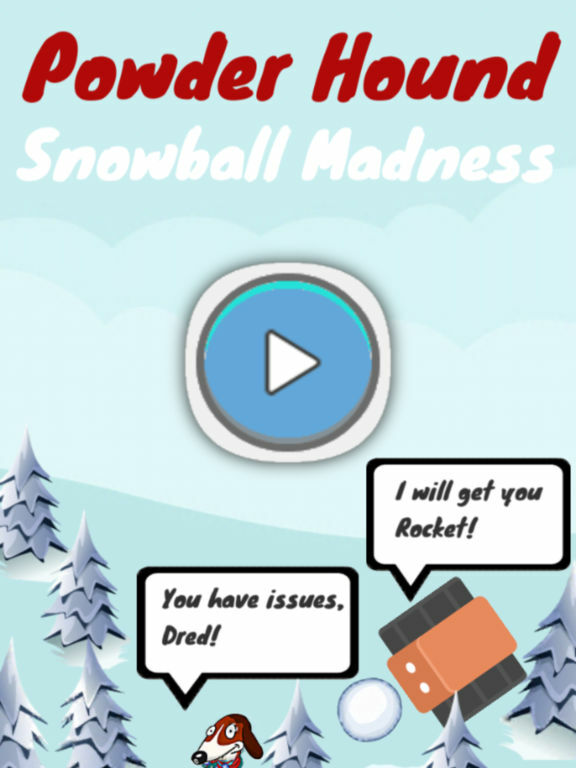 Help our powder hound ski down a challenging black diamond trail while being chased by the evil AI Snowball machine. 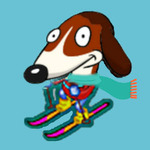 Each ski trail is randomly generated - no two ski runs are the same. 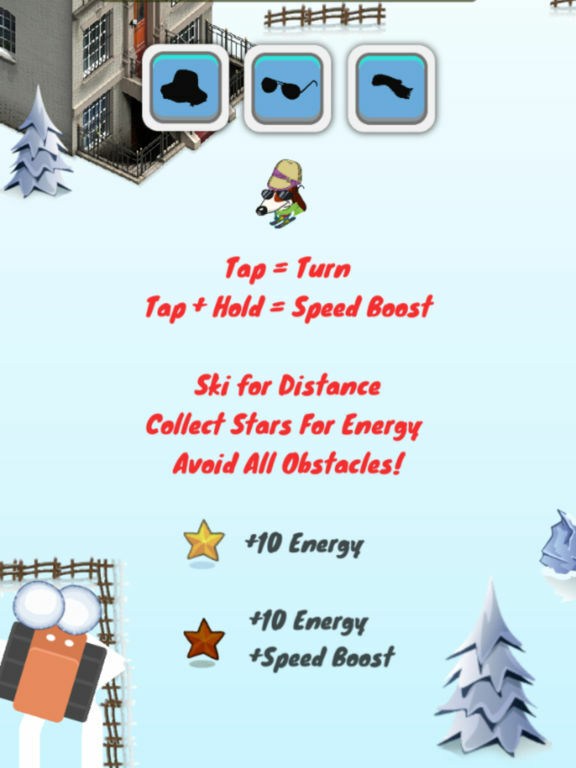 Carve up the slope around trees, rocks, barrels, logs, tires and tumbling SNOWBALLS! 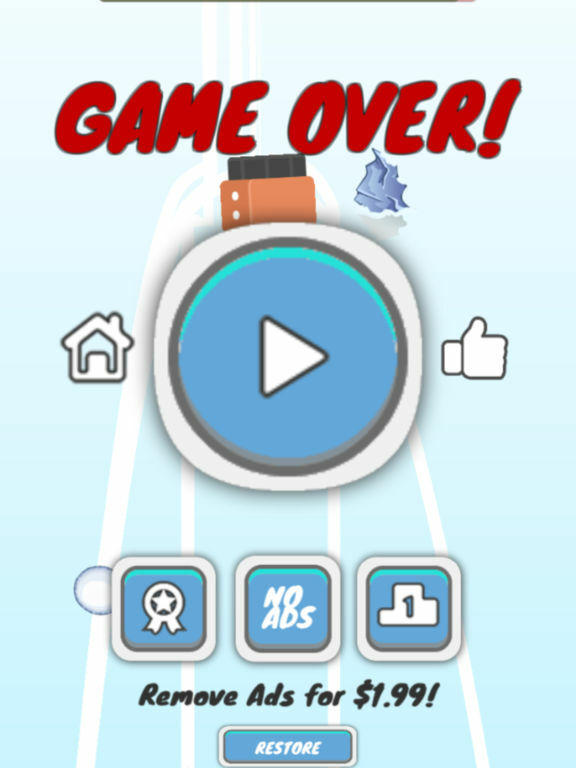 Collect stars on the way down to receive energy and speed boost. 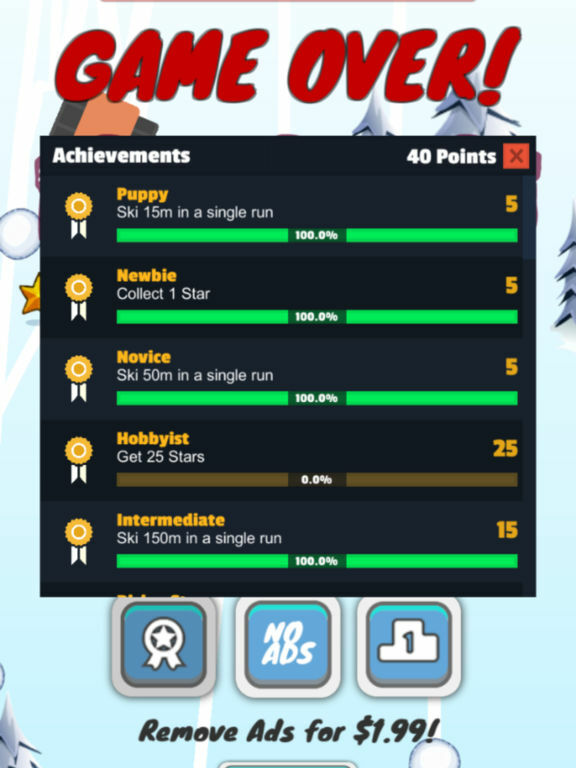 100s of cool ski outfit combinations (hats, scarves, and sun glasses) and various characters to choose from. Power Hound is a simple but solid casual game that will give you a pretty stiff challenge.